Incredibles 2 has proved it’s every bit as super as we expected, making a cool $1 billion at the worldwide box office. The superheroic sequel has shattered all expectations to become the highest grossing Pixar movie ever at the US box office, even beating the jewel in the crown Toy Story. It’s the fourth film of 2018 to break the billion-dollar barrier after Avengers: Infinity War, Black Panther and Jurassic World: Fallen Kingdom. And in North America Incredibles 2 is the ‘top grossing film of all time’, according to The Hollywood Reporter. So what is it about Incredibles 2 that’s made it so successful? Well, experts believe there are two reasons, quality and nostalgia. If you were lucky enough to be born in the dark days of the early nineties, when the UK was still in the grips of a bucket hat epidemic, then you’ll have been just the right age to enjoy The Incredibles when it came out in 2004. 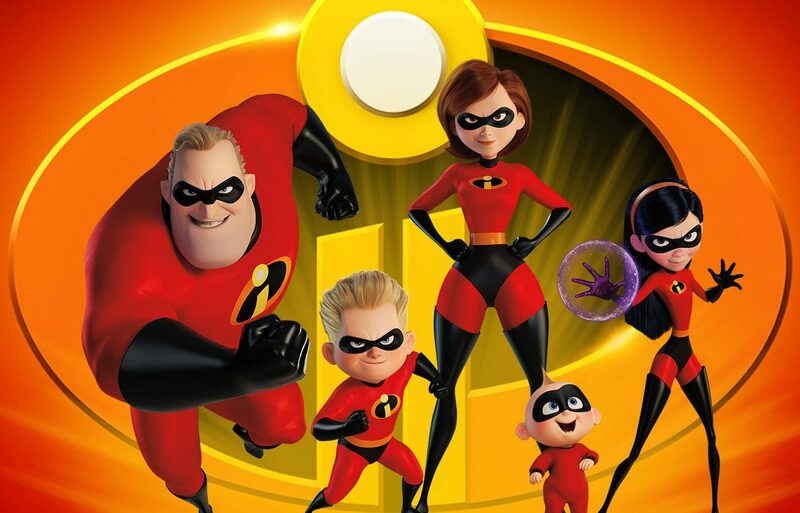 The Incredibles is remembered as one of the best (if not the greatest) cartoons Pixar – a studio already known for its quality – has ever put out, and the intervening 14 years have enshrined the film as a ‘classic’. So fuelled on pure nostalgia and brand recognition the film was always going to do well, especially as the kids who saw it over a decade ago are now adults who pay a premium for a trip to the cinema. Not only that, some of those nineties kids have become parents and are more than happy to go see a film that both they and their sprogs can enjoy. More than that though it’s important to remember, that despite films like Skyscraper succeeding, most paying audiences actually enjoy quality films over cynically packaged tripe. And Incredibles 2 is, as the kids probably say, absolutely peng. While I’m still evaluating whether I like it more than the first, Incredibles 2 undeniably a great film flipping the moral of the first on its head and I will say it’s a lot funnier. In particular, the film benefits from a lot more Jack-Jack who was one of the best things in the first film and is even more hilarious as the combo-powered wildcard of the Parr family. If the film falls down anywhere it’s that the villain. The enigmatic Screenslaver can’t compete with the first film’s charismatic antagonist, Syndrome, who’s history with Mr Incredible made the threat more personal. My own opinions aside though it’s undeniable that the Incredibles 2 has been massively popular with cinema-goers across the globe. And with it still yet to open (at time of writing) in Germany, Italy, Japan and Spain it’s probably set to earn a lot more money in the future as well. 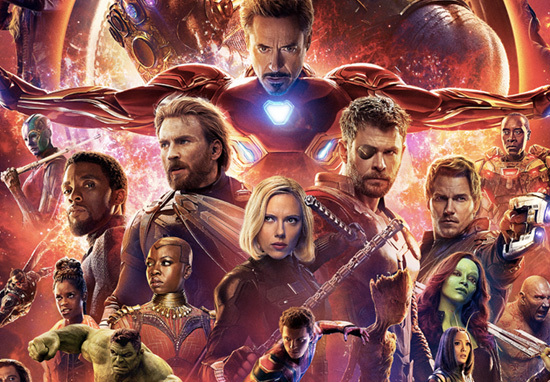 The film’s success will please Pixar’s owners Disney, who’ve dominated the 2018 box office, taking a 36 per cent share so far this year thanks to Black Panther, Infinity War and Incredibles 2. 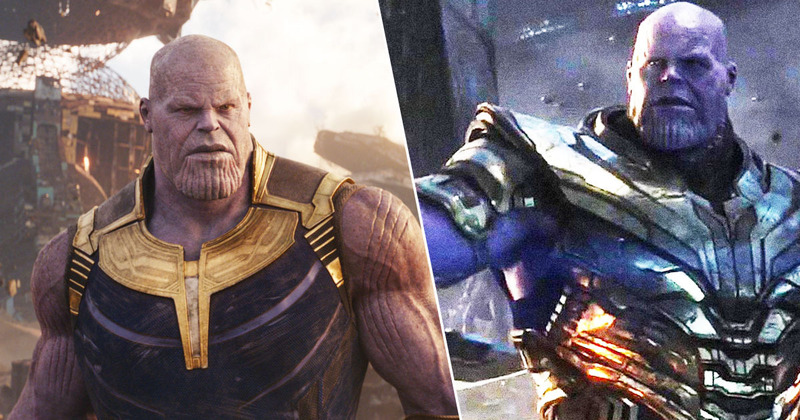 Disney’s future’s looking particularly bright as well thanks to their recent acquisition of 21st Century Fox which will return the X-Men, Fantastic Four franchise rights to Marvel Studios as well as give Disney control over the Alien and Avatar series. It’s not all good news though, some pundits are concerned that should the deal go ahead the House of Mouse will have too much control over the box office and warn of rising ticket prices, as well as thousands of job losses.